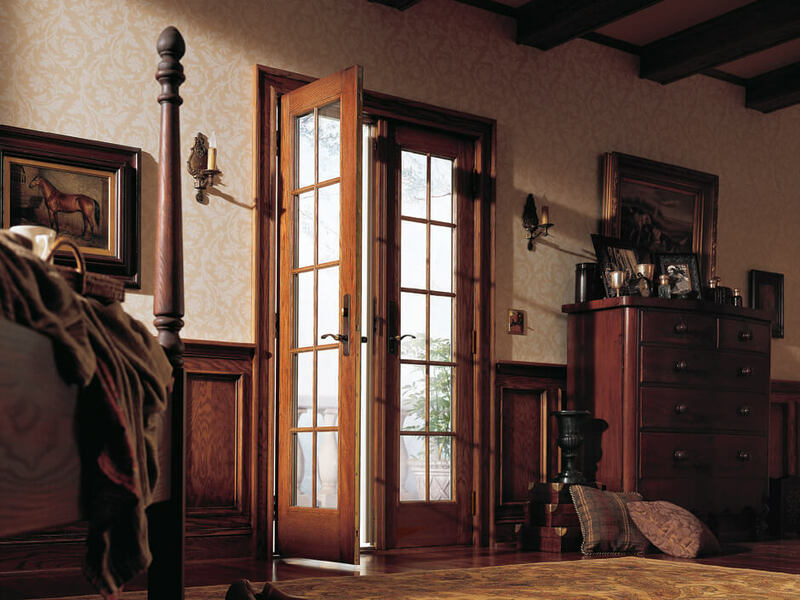 Renewal by Andersen proudly serves Philadelphia, Pennsylvania with custom home windows, entry doors, and patio doors. 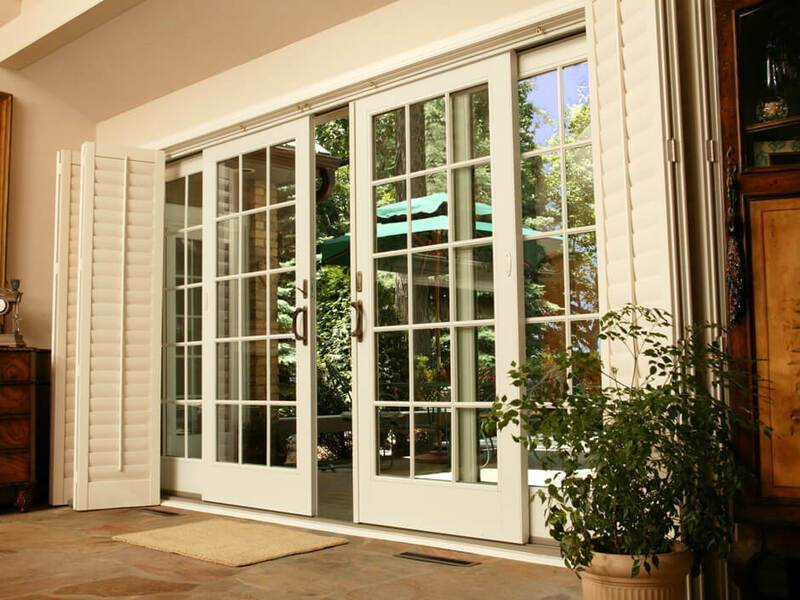 As the region’s most trusted name in window replacement, we’ve refined every step of the process from design to installation and beyond. We understand your Philadelphia home’s needs and are committed to custom-manufacturing the ideal solution for style, durability, and energy efficiency. 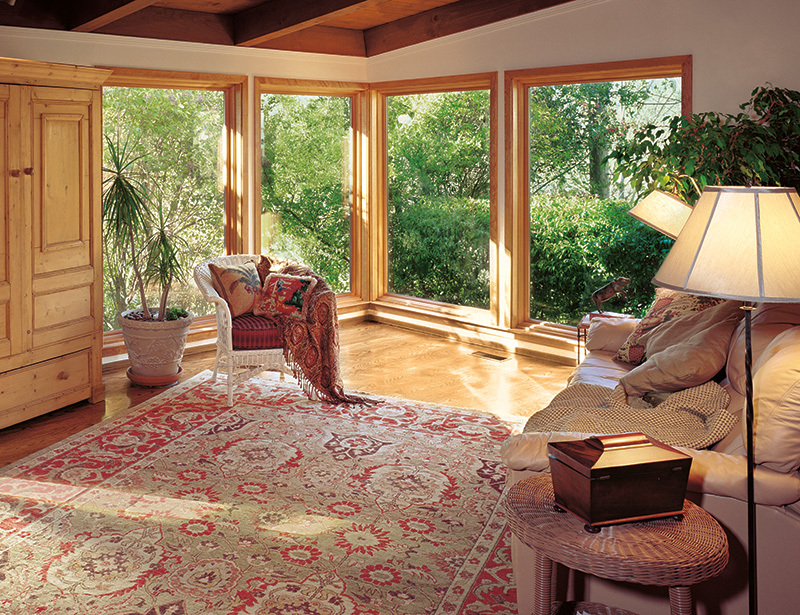 Our replacement windows are made for optimal energy savings in any climate—keeping your interiors comfortable. 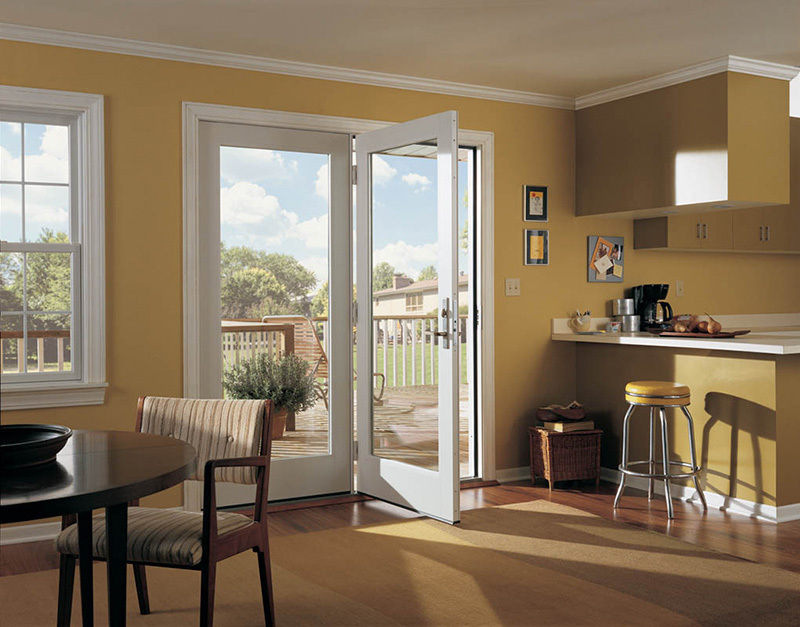 All styles hold up to years of regular use without bowing, flaking, or expanding to ensure seamless function. Choose from up to 49 possible color combinations, multiple grille shapes and sizes, and custom shapes. 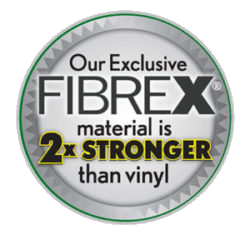 Fibrex® windows create a greater glass area for your Philadelphia scenery due its strength that allows narrower frames. 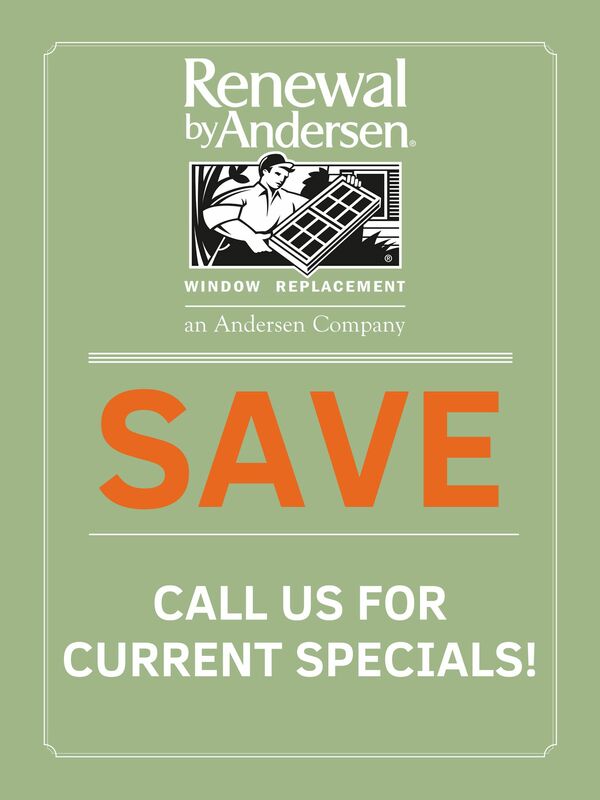 Renewal by Andersen’s full-service guarantee means we own and oversee every stage of the window replacement process to give you exactly what you want. We offer a range of design options in each category to help you create the perfect home improvement to complement your life and style. Our process begins with a thorough in-home design consultation. Your professional design consultant comes directly to your home with swatches, samples, and more information to help you get started. From there, you can determine which window features matter most to you, and the design options that best complement your home. As window design experts, your consultant understands the benefits of every unique variation. 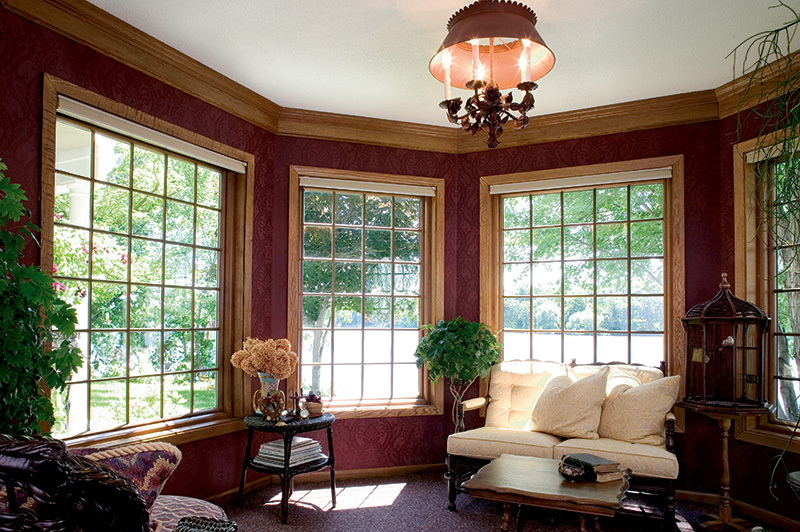 Regardless of your final chosen design, all Renewal by Andersen windows are warranted to retain their shape and style for years to come. See each window style in action above. We’d love the chance to help you with your next home improvement project! As Philadelphia’s full-service window company, we’ve optimized the process at every stage to ensure total quality assurance. 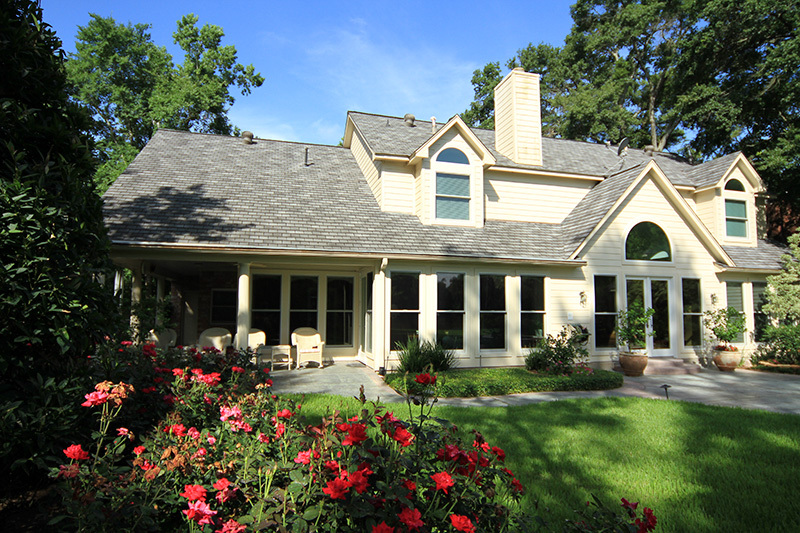 Learn more about our dedication to quality window installation when you schedule your in-home design consultation. You can feature the greatest possible glass area for the best views inside and out. 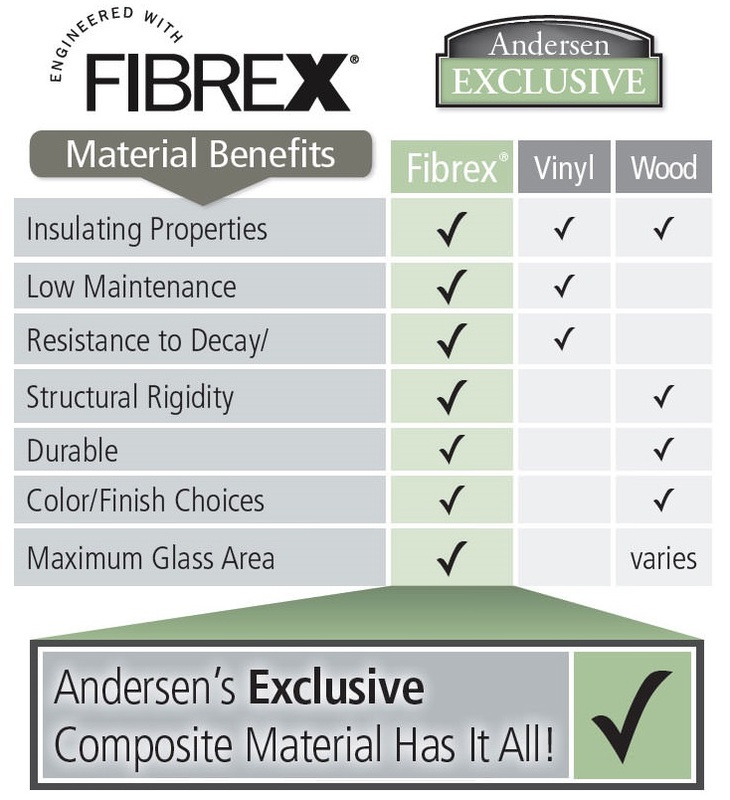 Our windows are made with the Renewal by Andersen exclusive Fibrex® frame material, which require only narrow panels to hold very large panes of glass. This results in a custom window that is sleek, modern and bright in any space—even in more traditional designs. Discover the possibilities for your Philadelphia home here. Call Renewal by Andersen Philadelphia to schedule your in-home consultation today. Our professionals are committed to simplifying every step of the process, so you can enjoy your new home improvement sooner than you think. Contact us to learn more about our hassle-free, 4-step process.